This is a personal selection of published articles and books on Scottish sport history. There is a wealth of interesting material online, from digitised books to scholarly research, which I will continue to add to, and I would welcome any suggestions for inclusion here. To read any book, just click on the cover image to open a pdf file. 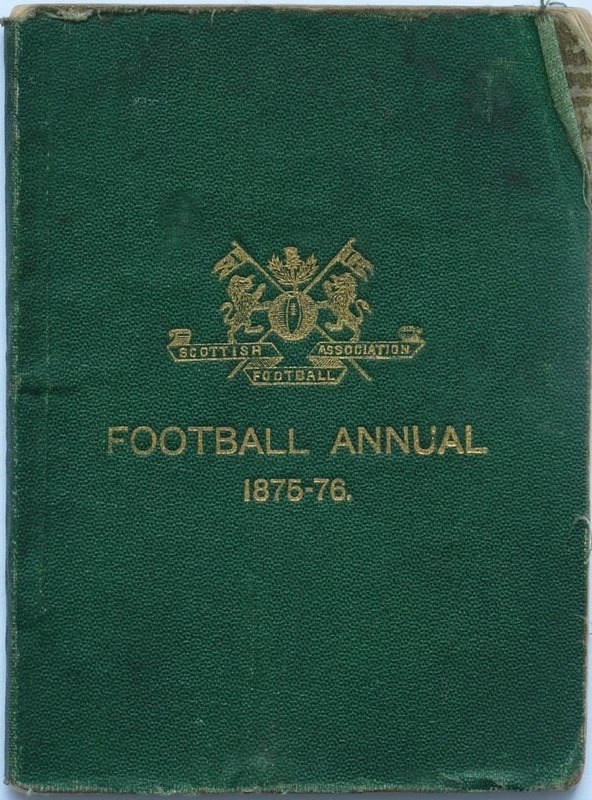 The first ever Scottish FA annual, containing a wealth of detail on the early clubs and pioneers of football. This brief history of Hearts was published by Simmath Press, who later specialised in Scottish club histories and handbooks. In 1901, Ayr Football and Athletic Club held a fund-raising bazaar, and the souvenir guide book contained a short history of the club which later merged with Ayr Parkhouse to form Ayr United FC. The fascinating story of the formation of Sevilla Football Club in Spain by emigré Scots was discovered by the club's historians. Read the full story here on the British Newspaper Archive blog, and a longer article on lafutbolteca.com, telling how Scotland was the cradle of Spanish football. These articles by me, first published in The Scotsman, describe the life and early deaths of three Scottish rugby pioneers: JLH McFarlane (above), WD Brown and RW Irvine, who all played in the first international of 1871. 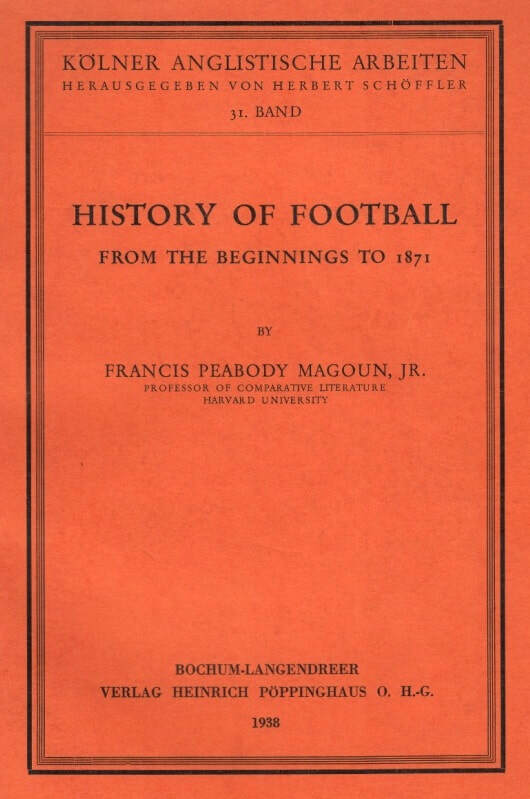 This is a chapter on medieval Scottish football from FP Magoun's classic work The History of Football from the Beginnings to 1871, which was published in 1938. Astonishing story of the Edinburgh charity that sent footballs to the front in the First World War. A fascinating guide by leading football players which gives an insight to training and coaching. 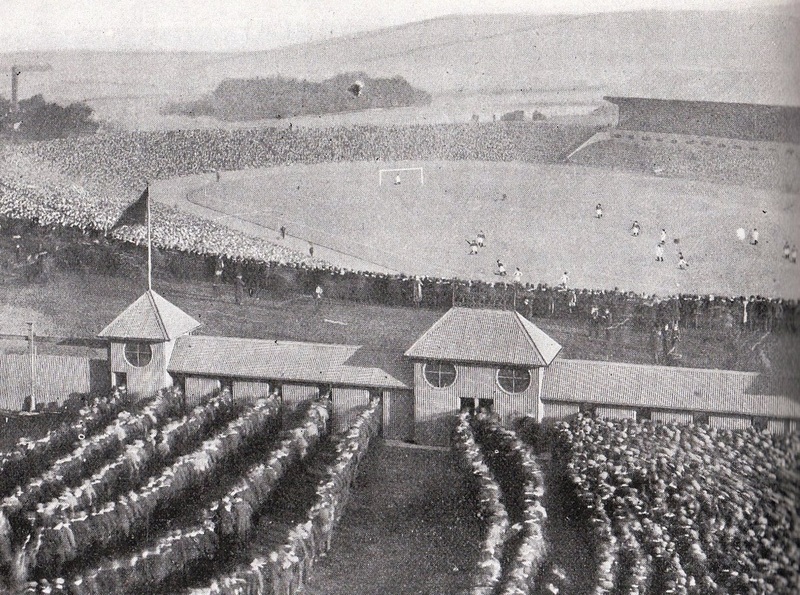 This article, published in CB Fry's magazine in January 1905, captures the unique standing of Glasgow as a football city. One of a series of Scottish football club histories published in the 1920s by veteran journalist RM Connell. 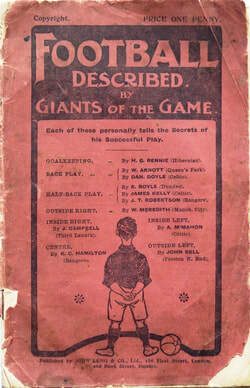 A rare booklet from 1919, the jubilee history of Kilmarnock FC. 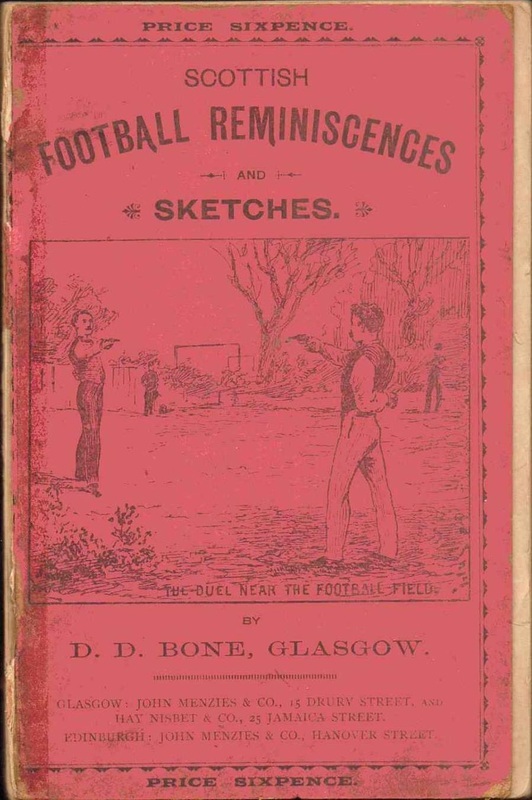 Published in 1890, this was the first book about Scottish football. 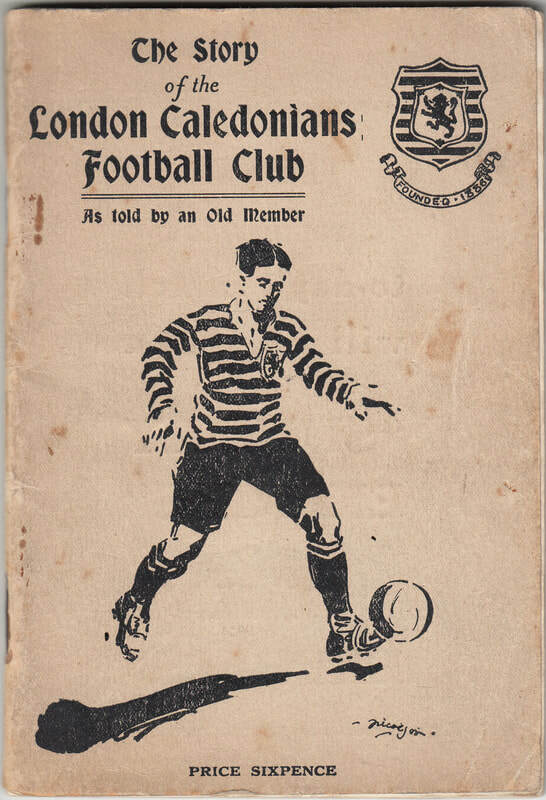 A rare booklet on 1920s football by Scotland international Frank Walker. One of the earliest Scottish sports books was Pedestrianism (1813), which described the amazing exploits of Captain Barclay. 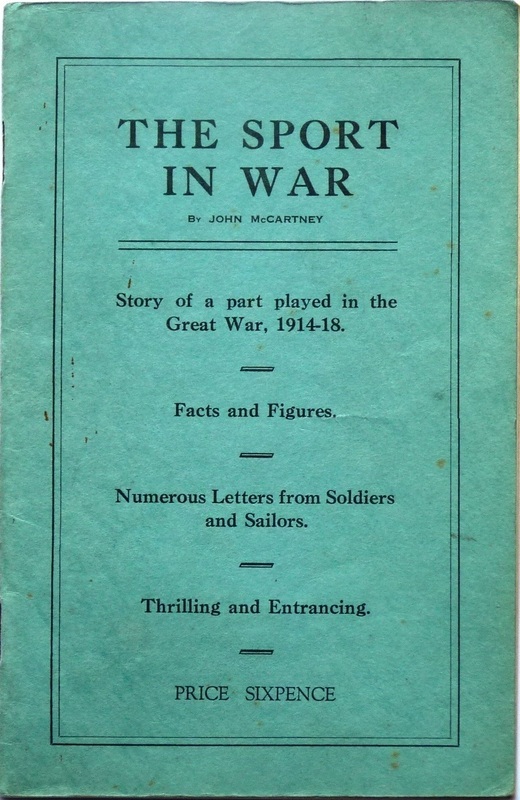 One of Scotland's first football greats, Walter Arnott (1861-1931) published this little booklet of memories in 1928. It is one hundred years since the tragic death of Alfred Downer, Scottish sprint champion, in an Edinburgh asylum. Read about him in my article in the Scotsman, and he was also profiled in the Daily Record. Footballers going off the rails? It's nothing new: just read this article by Gary Ralston in the Daily Record about Robert Crawford, who scored the first ever goal in international football in 1870 and turned into a mass murderer.